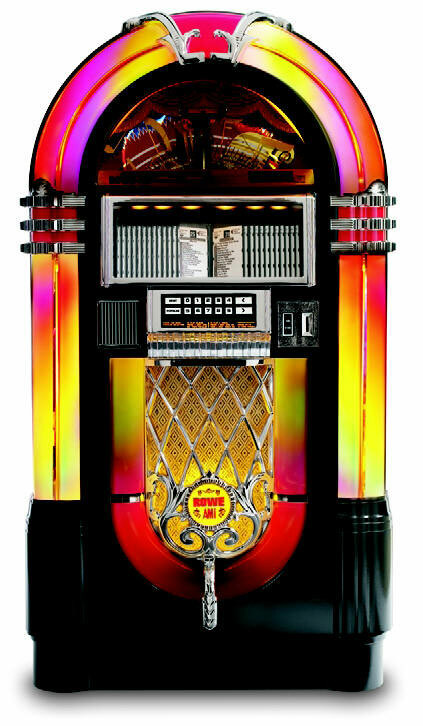 Spice up any room in your house with the Home Nostalgia jukebox, a fun and exciting way to bring music into your life. 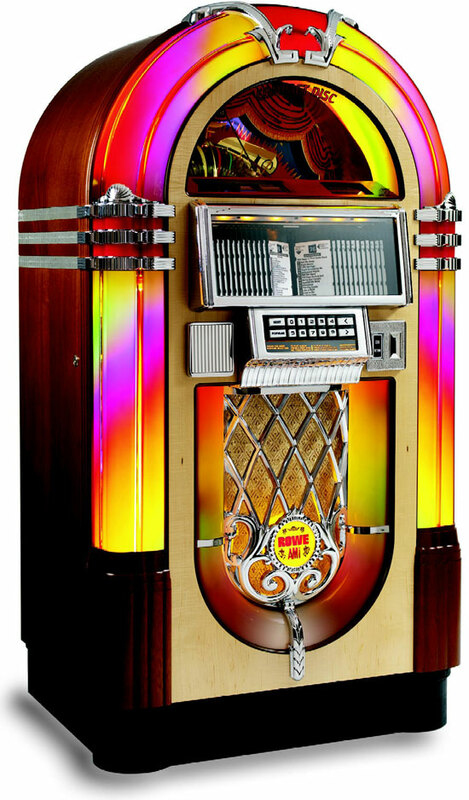 The classic, retro styling includes hand-rubbed wood and chrome-plated metal castings, as well as a rainbow of colorful lights and bubbling tubes. But behind this gorgeous design is a powerhouse of audio technology, allowing you to listen to100 CDs at 250-watts of power.